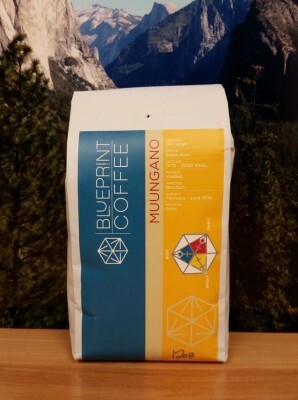 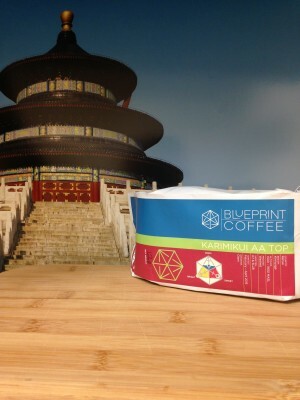 An approachable Congo coffee from Blueprint Coffee in St Louis, MO. 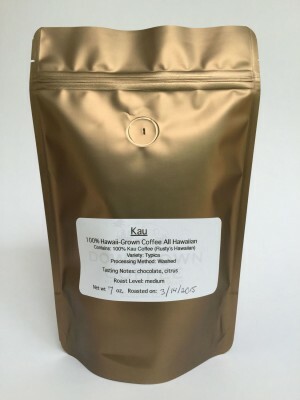 Mild, Creamy, and Bright. 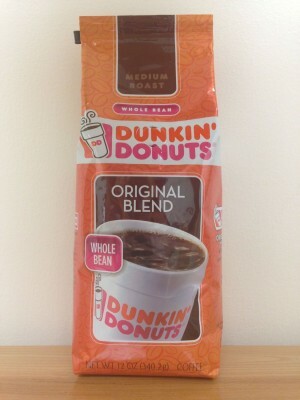 A balanced and clean blend from Dunkin Donuts. 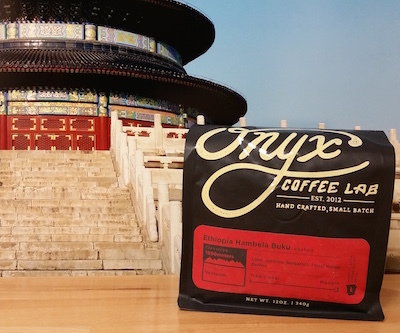 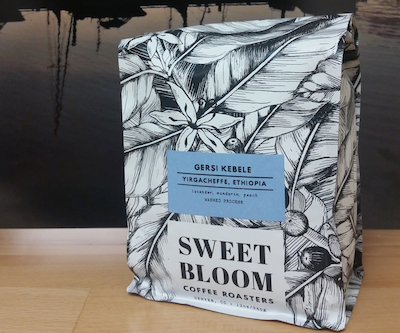 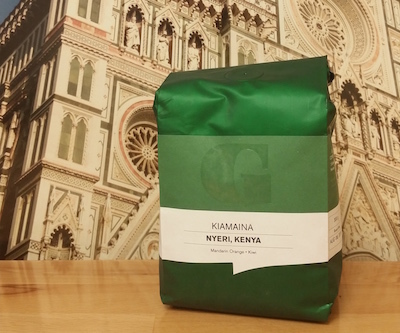 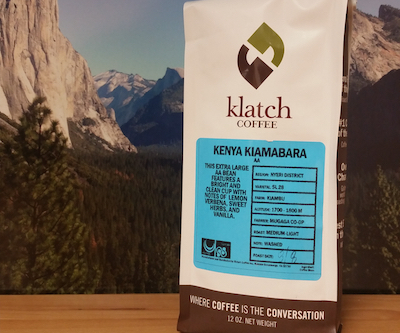 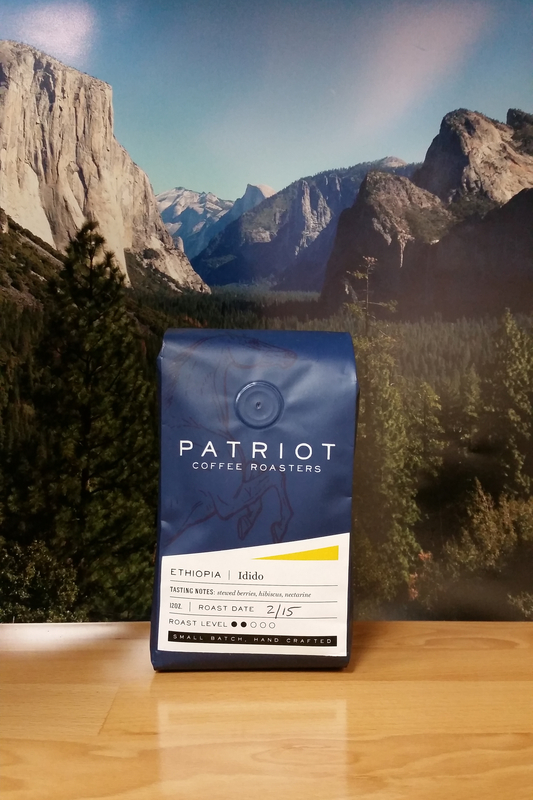 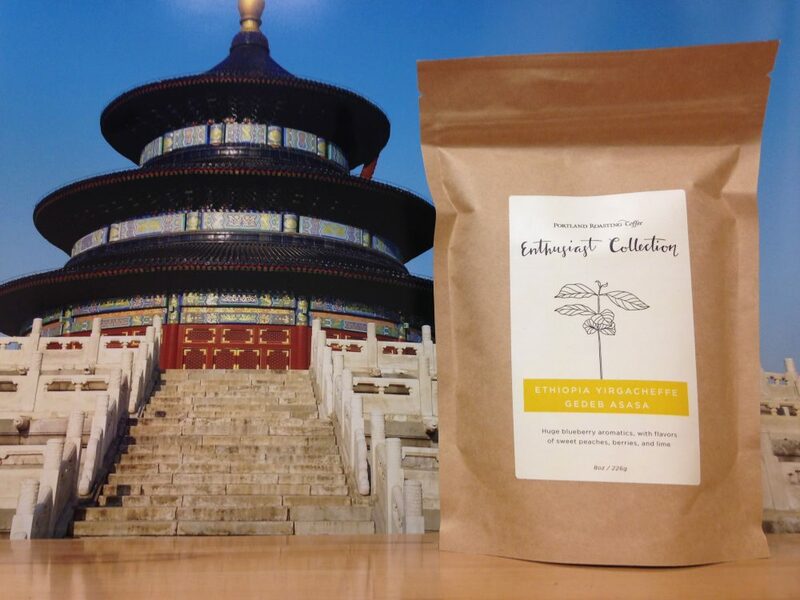 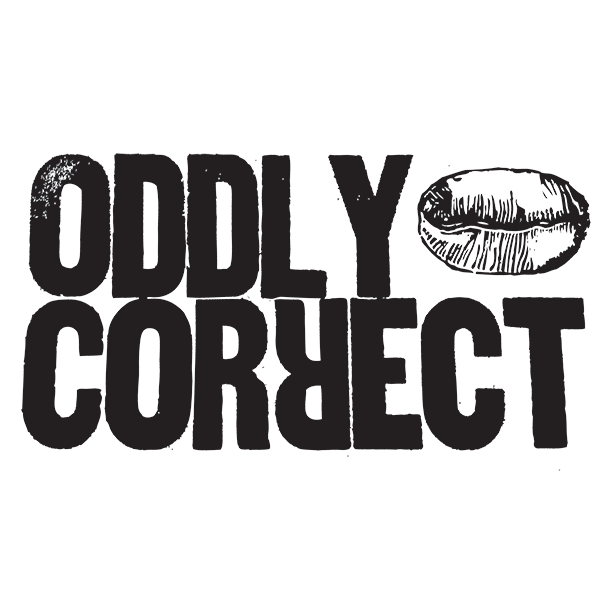 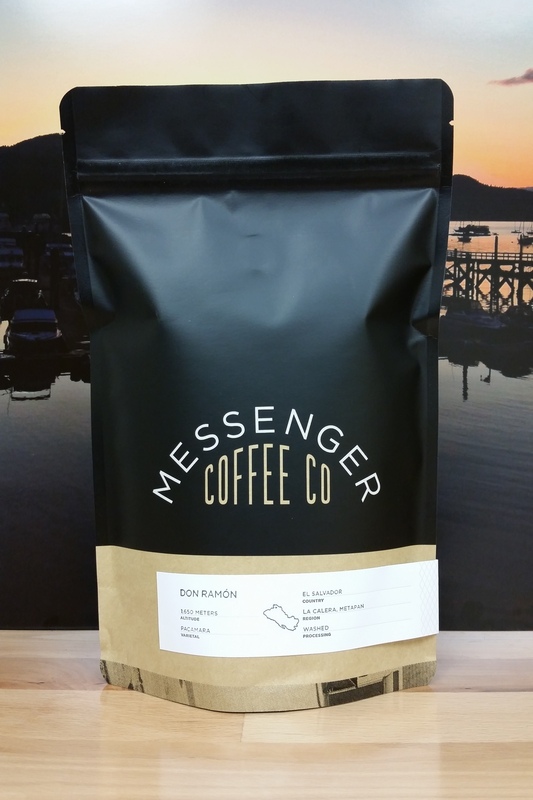 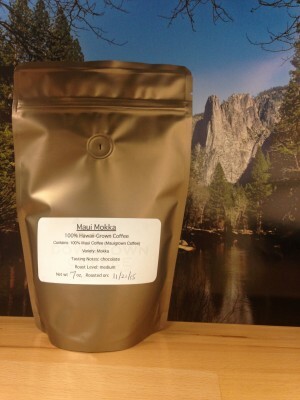 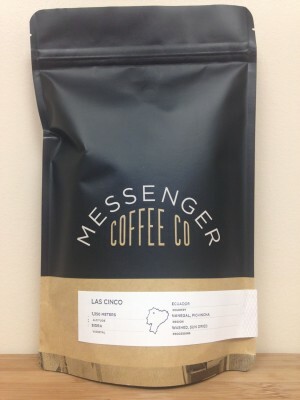 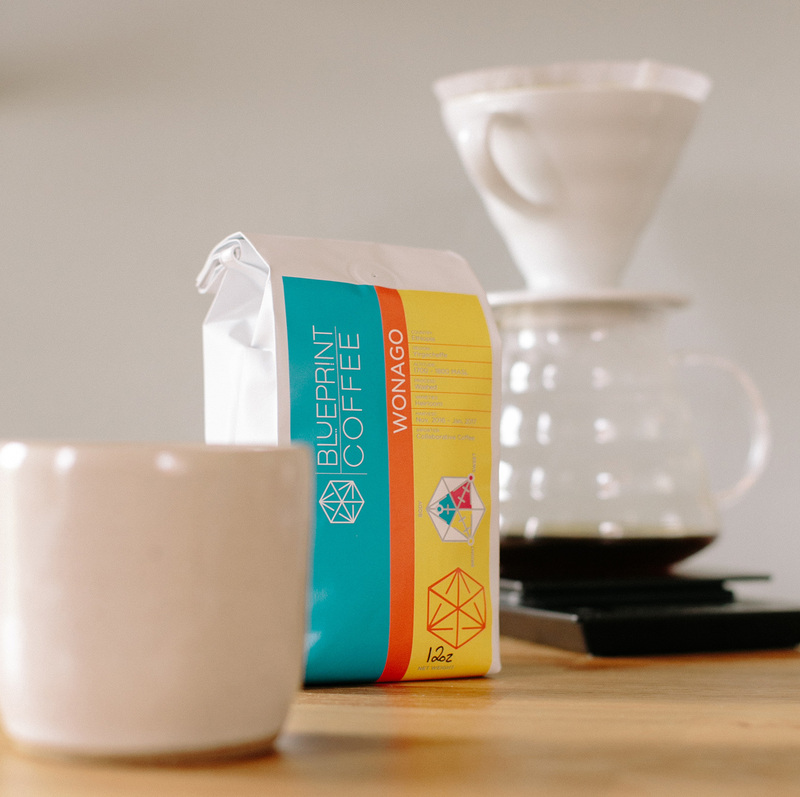 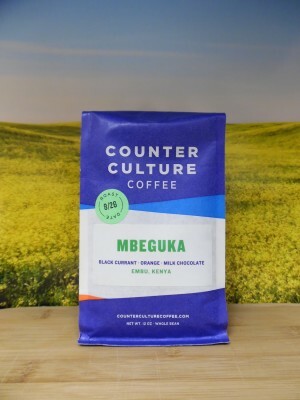 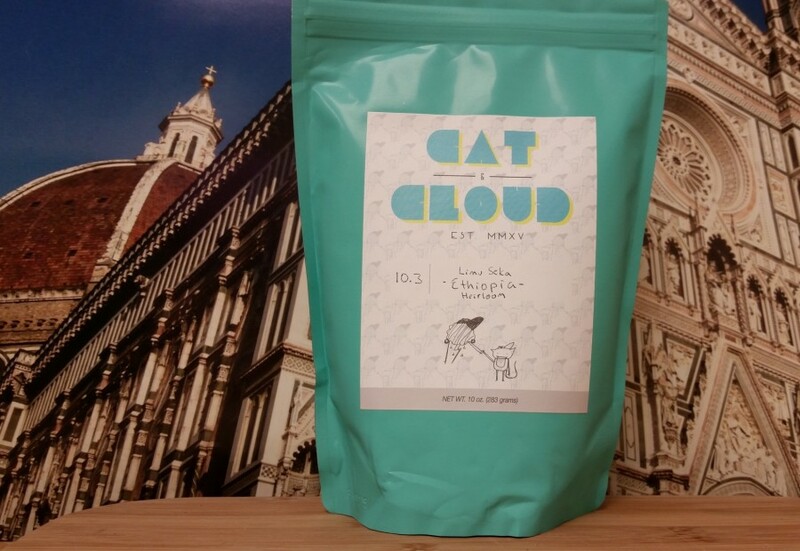 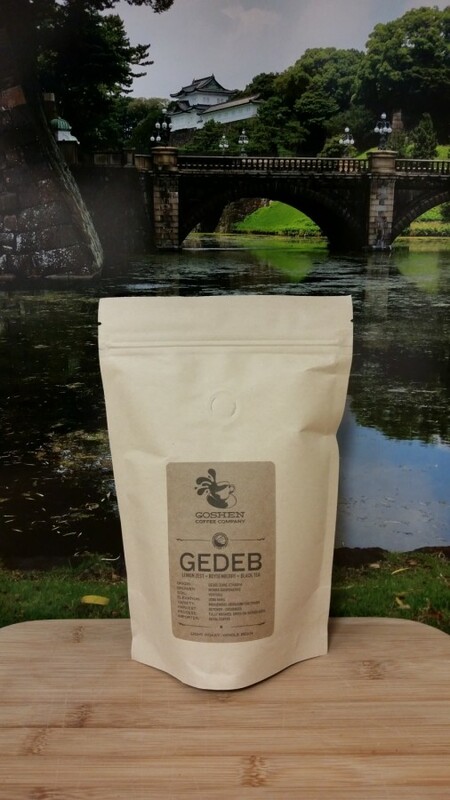 Bright and sweet flavors balance a relatively mild coffee.